I happened to visit the Coffee Museum when I was wandering around Bur Dubai. This place is at a walkable distance from the Dubai museum but most of the people are unaware of this quaint little place. The strong aroma of coffee around this place is sure to drive one crazy. I had a chance to try their traditional Arabic coffee and I must say, since then I'm irrevocably in love with it now. 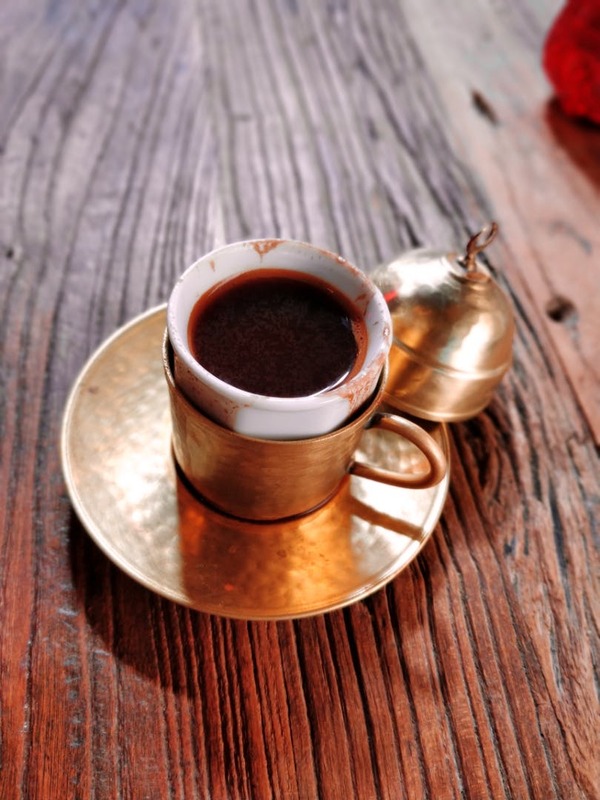 Arabic coffee is distinctive from the regular coffee as it is made of beans roasted on charcoal and grounded later. The Arabic coffee that I tasted here had just the perfect flavour of cardamom and saffron that gave it a rich taste and colour. The coffee was served with dates that acted as a compensation for the strong flavour which I thought was perfect. This place is all about richness with a gripping portrayal of the history of coffee and it's transition into various countries across the world. Coffee Museum is a two-storeyed building with four rooms below and a beautiful cafe on top. Each room speaks about the various origins of coffee, grinding equipment, archaic coffee cups and books on coffee. I had a very memorable experience at the coffee museum. This place is just perfect and everything about it was magical.